Every few weeks our writers get together and answer a Disney related question. Here is this week’s question and answers. QUESTION OF THE WEEK: As we finish off our D23 coverage, what Expo announcement are you most excited about moving forward? 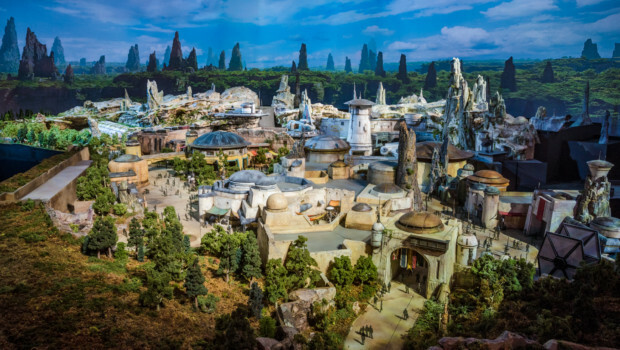 Leslie – For me I would have to say Star Wars land is what I am most excited and anxious for. I remember when the Launch Bay came out as well as Star Wars weekends and how magical these were for me. To have a whole area to marvel and bask in the wonder of one of my favorite universes is amazing. I cannot wait to see the care and detail that will go into it and definitely am planning already my trip to see its completion. Melissa – I think I’m most excited for the changes they have planned for Epcot. I’m still not sure what all they are changing, but I know part of it is to Spruce up the entrance and update Future World! I think it’s in need of something, so I’m excited to see what they will do! 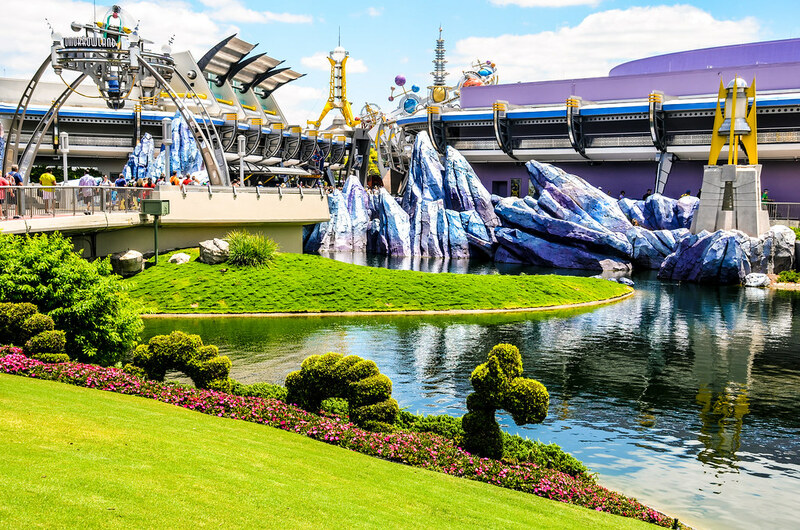 Andrew – I would probably go with Star Wars Land as well but, since it’s already been said and it had already been announced, I’ll say Tron going into Tomorrowland. I think Tomorrowland has been somewhat of a wasted space for the last decade or so. While it should be a bustling, hopeful look at tomorrow, it felt more like an abandoned town with still working neon. The Tron: Lightcycle should help this immensely as it is partially outdoors which will bring some kinetic energy throughout the area. 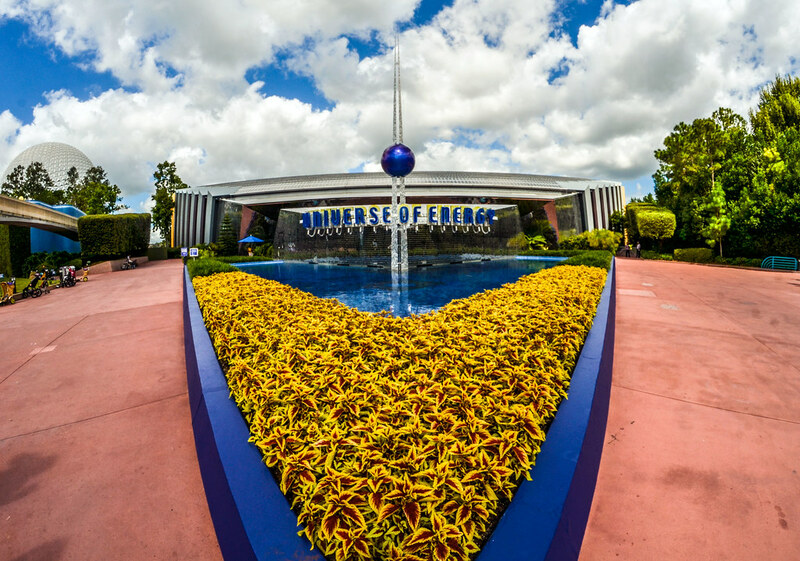 I also think the architecture looks more futuristic than any other facade in Tomorrowland aside from Space Mountain. It will be a welcome addition! What Expo announcement are you most excited for? Let us know in the comments below. 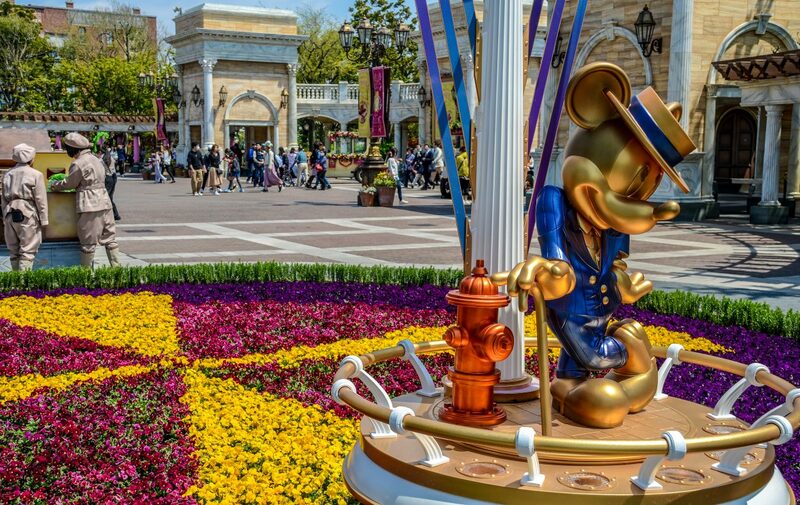 If you enjoy what you’re reading here on Wandering in Disney please subscribe to the blog. You can do that on the right side of the page, along with finding links to our social media accounts. Thank you for reading! I think I’m most excited about the new Disney Transportation coming, via air!! (as well as Star Wars). Great choice, those gondolas will be an excellent addition!